Flags do not represent languages well (ref), but raw text (eng, spa, etc.) is not very effective in catching the eye. As your source reference explains, use flags is the wrong way to represent languages. Cause is some countries are spoken more than one language and not all people could knows that a foreign flag represent his own language. The problem could change according to the context, but the majors companies, use to rapresent languages with the name of the language, written in the language. This way grants to each user to recognize his own language and choose it. 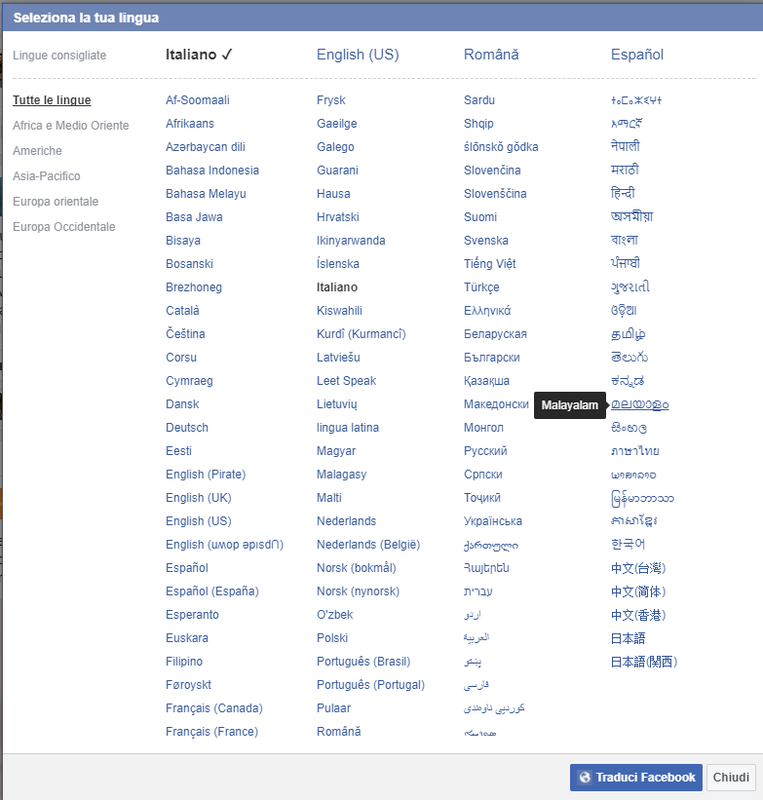 If you have too much options, you can group in a menu called "languages" or using language icon. Not the answer you're looking for? Browse other questions tagged selection language or ask your own question. What is the best way to ask/set language preferences without using text? What is the best mechanism for language and country selection? How can I make this user selection screen offer a better user experience?